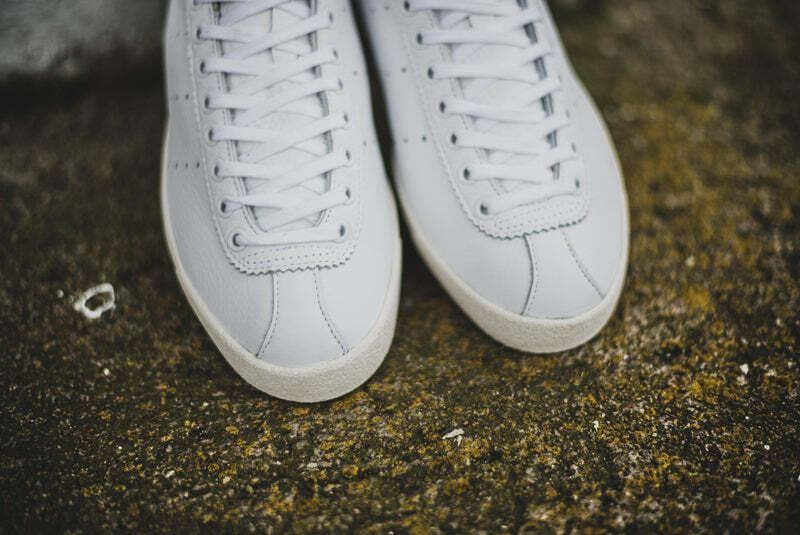 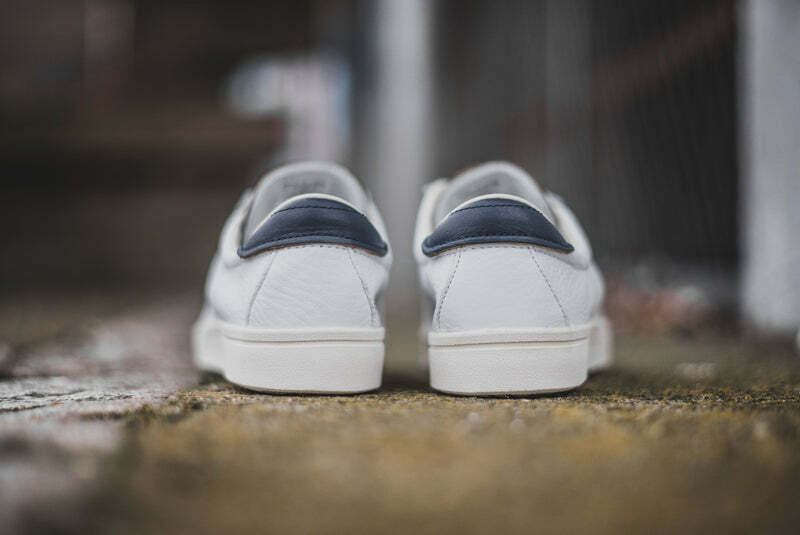 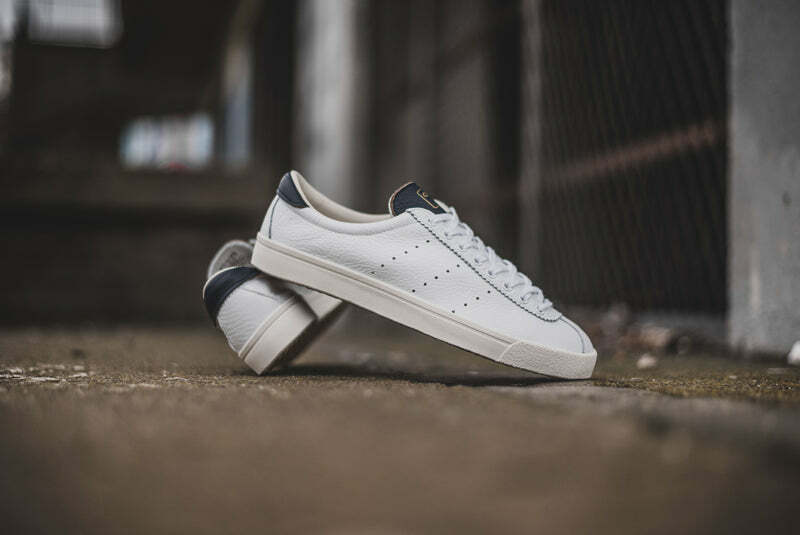 The second of todays focus on the new France inspired season of Adidas Spezial footwear brings us a hybrid of the Newcombe/Tobacco/Vintage Rod Laver, the Lacombe SPZL. 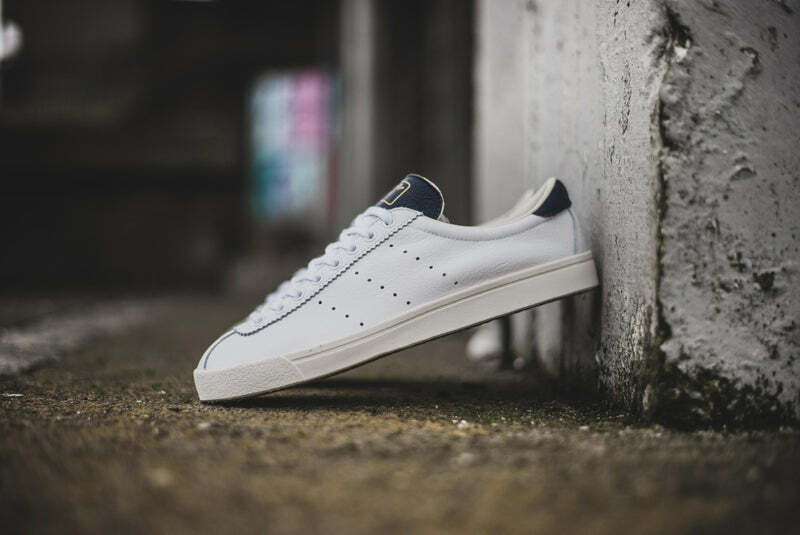 Based mainly on a vintage pair of the the Adidas Newcombe, kindly loaned this time from a collector friend of Gary Aspden (aka Diggerdas) to the Adidas historians in Herzogenaurach. 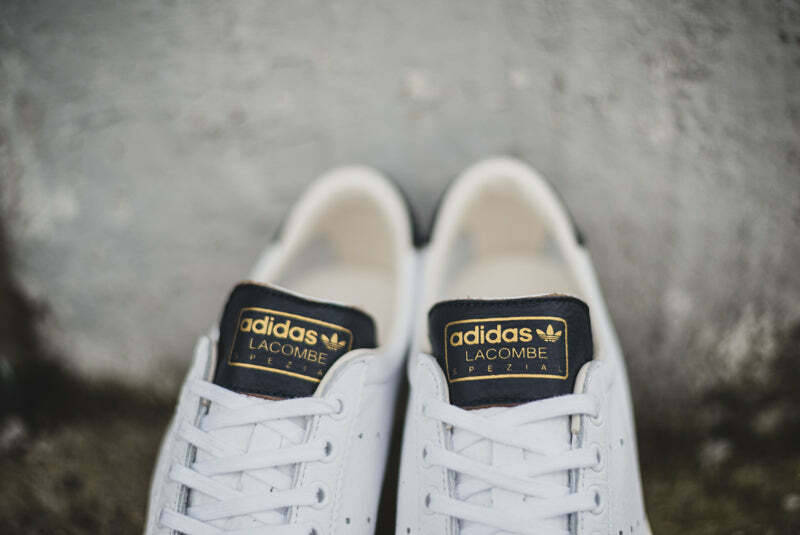 Named after an Australian tennis player who had his own Adidas signature shoe in the late 60’s and 70’s. 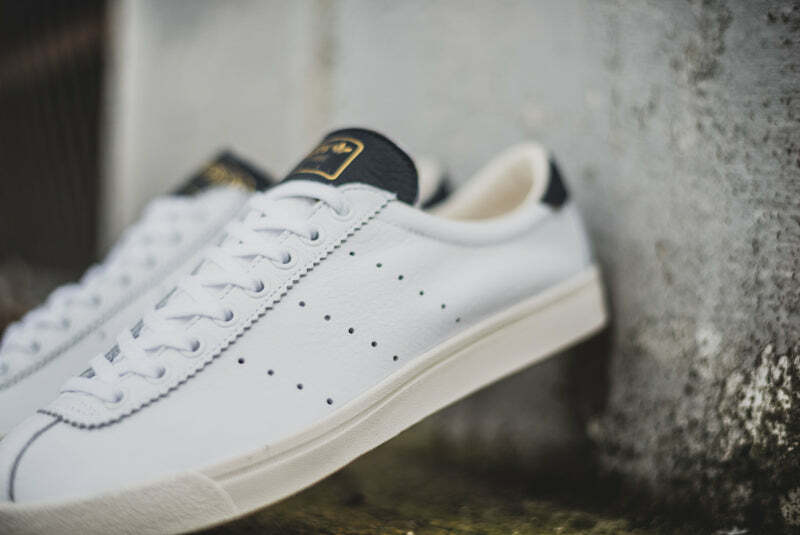 The sole unit shares similarities with that of the Adidas Tobacco, though narrower and slimmer in their proportions. 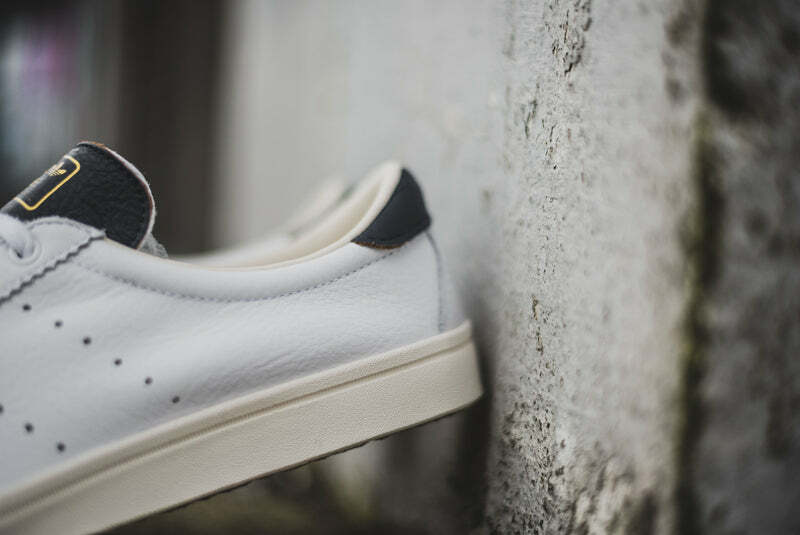 The upper has been combined with Rod Laver vintage tooling with the foxing reduced in height to create the Lacombe SPZL. 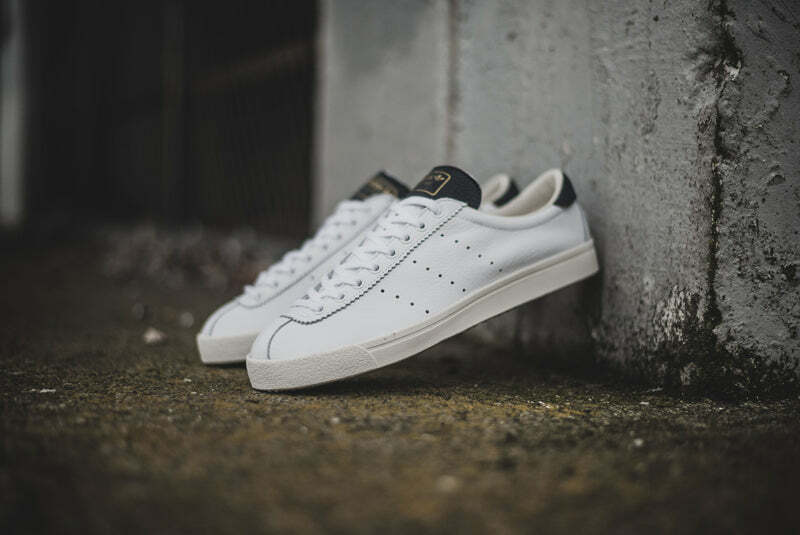 The name comes from the maiden name of a French member of the Spezial team’s mother just in case you were wondering.